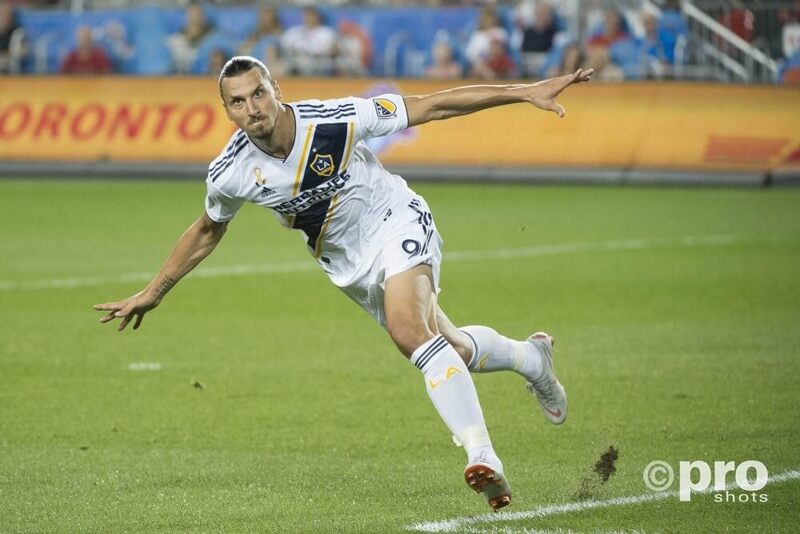 Although LA Galaxy did not make it to the MLS-play offs, their star player Zlatan ends his first season in MLS winning 3 prizes. The Swedish player is part of the Team of the Year and besides won trophies for best new player in the MLS en best goal. We are used to Zlatan making extraordinary goals and so he did in the United States as well. His first goal was crowned as best goal of the season. On 31 March, Zlatan came of the bench and scored a goal after only 6 minutes. Some minutes later he scored again, which gave LA Galaxy a 4-3 win or rivals Los Angeles FC.